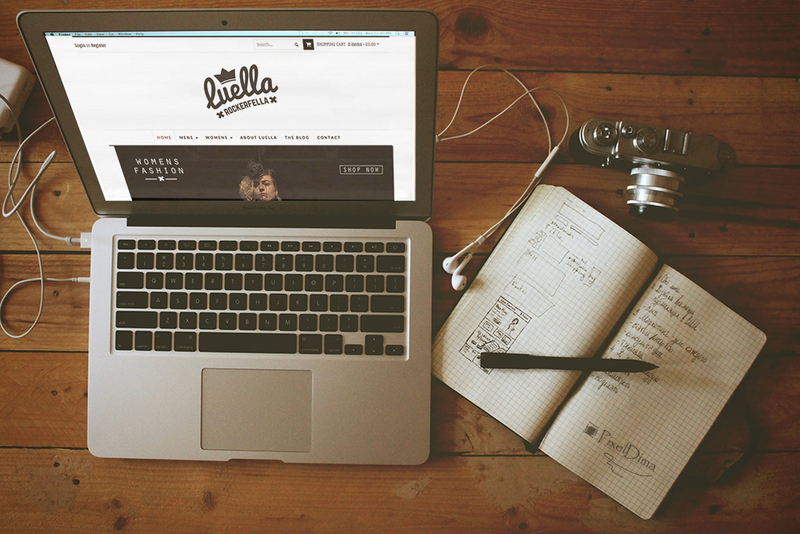 Luella Rockerfella needed an online store to sell their vintage clothing to the masses. We created a bespoke website that they can manage and maintain to ensure their lines are up to date. A beautiful website for a wonderful up and coming company.